eWebSuite with its SQL Consulting Services provides clients with actionable insights based on their business data. 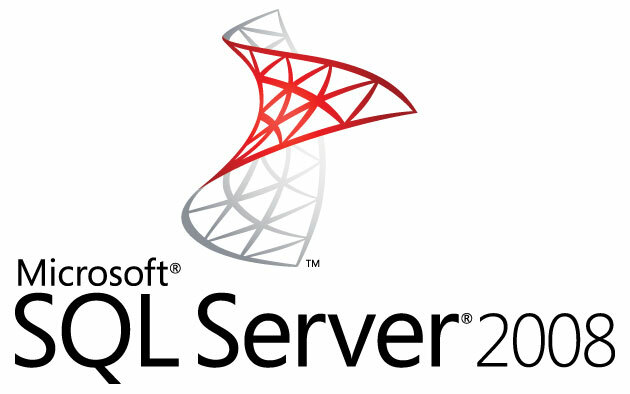 Our team of SQL Consultants helps maximize your resources and investment in your SQL Server platform and Microsoft solutions to deliver these insights right to the point of consumption – be it a desktop, laptop, tablet or even a smartphone. While developing web, mobile and desktop based software products and applications, we bring significant skills and experience. We believe in constantly upgrading ourselves with the latest tools, technologies and best practices offered by Microsoft for developing high quality, winning software solutions faster and more cost effectively. 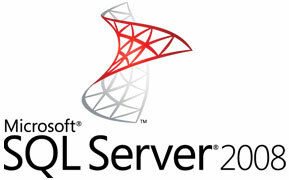 We have a team of trusted technology advisors as our SQL Server Consultants who remain at the forefront of technology advancements. We take responsibility of guiding our clients in leveraging technology for the betterment of their businesses. We are a reputed BI consulting services provider. Each of our SQL BI consultants is experts in specific industries – be it Healthcare, Financial Services, Telecom, High-Tech or Oil and Gas. We continue to leverage this expertise to develop BI solutions that remain dynamic and adaptable as your business matures. Business Intelligence implementations are getting influenced by various emerging technologies such as cloud adoption, enterprise mobility and collaboration in terms of design, implementation and consumption of services. We continue to pioneer these new and emerging technologies with our expertise in these areas. We are best for you as a partner to deliver innovative and futuristic BI solutions that your organization can leverage and benefit from for many years to come. Contact us to gain insight into your business with our SQL Server Data Warehousing Consulting and SQL Service BI & Analytics Consulting Services.